Our 24-Hour HELPLINE is available for survivors of domestic/sexual violence and abuse and human trafficking in crisis. Collect calls are accepted. The HELPLINE is also the access point to obtain emergency shelter at the Safe House or to activate the Sexual Assault Response Team.Survivors may wish to arrange for an individual appointment at the DASI Community Outreach Center, which operates during normal business hours. Caring, trained staff may also be available to meet with a victim to the police station or hospital. DASI provides supportive, educational counseling for the purpose of assisting clients in making difficult life choices caused by experiencing domestic and / or sexual violence or human trafficking. 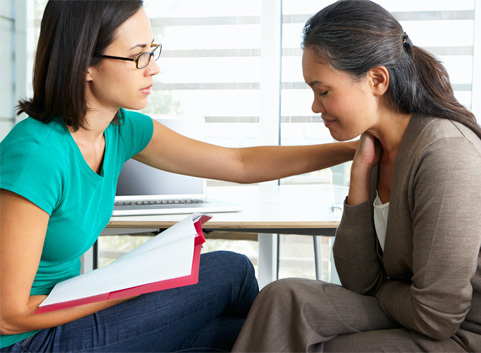 This type of counseling provides support, empowerment, and options. It is not meant to be psychotherapy and/ or to provide a diagnosis. Both short-term and long-term counseling are free of charge and available during business hours as well as some evenings. Sessions take place at both the DASI Community Outreach Center in Newton or in the DASI Emergency Safe House. It is not uncommon for a survivor of domestic and / or sexual violence to feel isolated and as if no one else could possibly understand what they are experiencing. 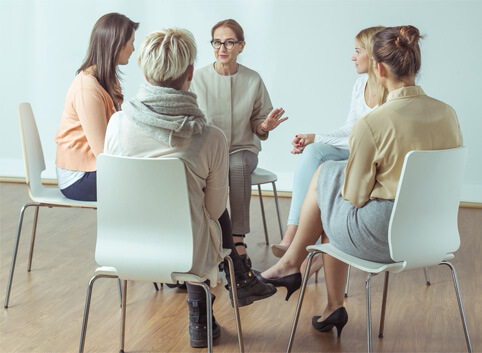 Taking part in a DASI support group is one way for survivors to connect with and learn from others dealing with similar circumstances. Participants can find safety, support, and valuable information via the group, as well as better understand the impact of the abuse. Support groups can be extremely beneficial to the healing process. DASI offers support groups, free of charge, for survivors of both sexual and domestic violence. Scheduling varies. For more information, or to discuss the benefits and guidelines of DASI Support Groups, please call 973-579-2386.